New and experienced writers will be inspired to write character-driven short stories in this lively 5-week program. Explore new genres of fiction, point-of-view and unreliable narrators through weekly homework assignments and in class writing. 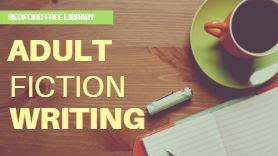 This popular program is led by author and fiction writing teacher, Kim Kovach.